A rugged titanium pen and multitool is now available to back via Kickstarter with early bird pledges available from $59 or £45 providing an aluminium bolt action pen. If you would prefer a titanium version then early bird pledges are available from $84 or roughly £64 and delivery is expected to take place during September 2018. 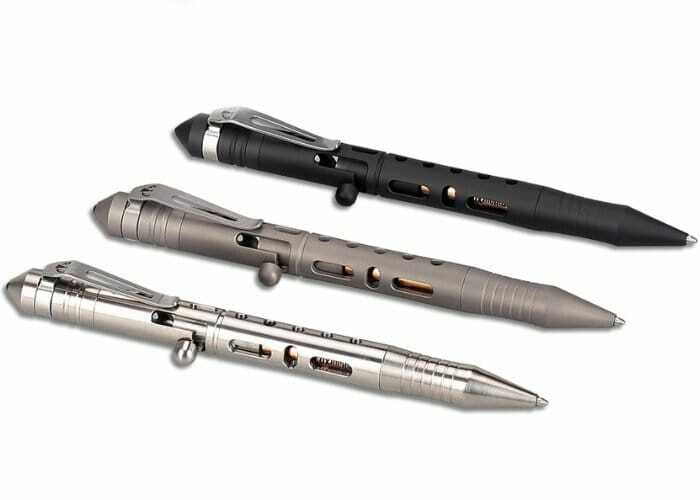 For more details on the design and construction of the titanium pen equipped with a ceramic tip hidden hex bit socket screwdriver and unique bolt action design jump over to the official Kickstarter crowdfunding campaign page by following the link below.